Coffee Shops - Restaurants - Bars - Supermarkets - Pharmacies, ALL in the HOOD! Safaga / Soma Bay is an all-year windy kitesurfing & windsurfing spot, due to its location with immediate proximity to the desert & mountains. It has a long summer and a short winter, while the summer months can be considered from March / April until October / November and there is a direct correlation between the air temperature & the wind, therefore, the wind is more stable during summer, but still blowing during winter! The wind usually blows at least until 1/2 pm and the likelihood that it continues blowing until the sun disappears behind the mountains increases immensely during July, August & September! At Hawa Platform at Soma Bay (main Kitesurfing Spot) we have a side-offshore wind before he turns and then a perfect steady side-shore wind, which makes riding upwind very easy! Our spot at Soma Bay has the LEAST gust, as we have no buildings behind us (surrounded by 360˚ with water) and by the time the wind arrives to our spot, it has gained speed and stability. 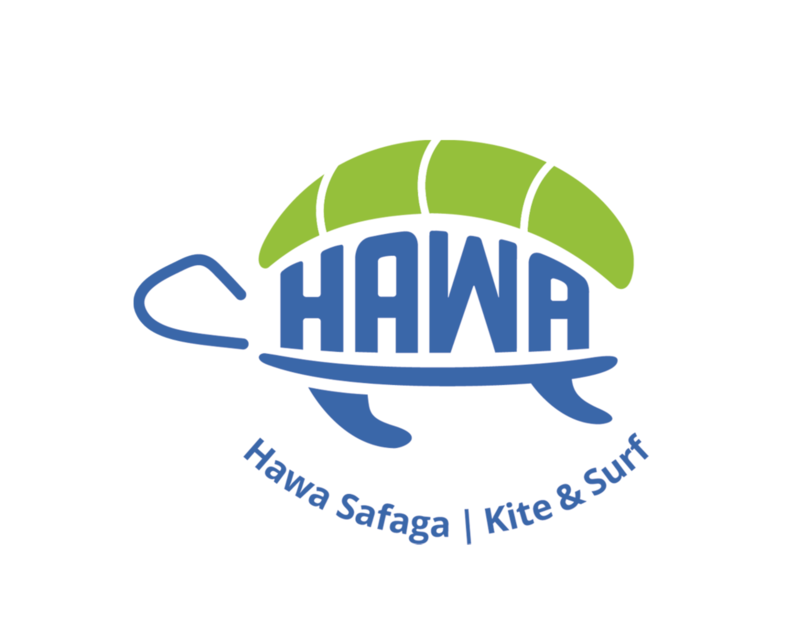 At Hawa Station in Safaga Bay we have a side-shore wind before he turns and then a steady side-onshore wind!